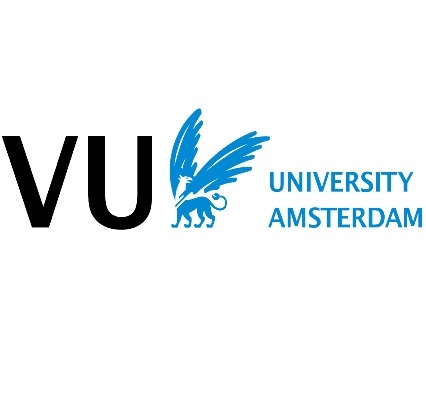 What are the differences between the Dutch economics BSc programs? We have created a profile of each university - find yours below. Or take a look at the report where these profiles come from. For suggestions on how to set up study programs differently, go here.